OK. This is a risk. I’ve always wanted to bring a little more levity to our videos, but humor is a fine line to walk. 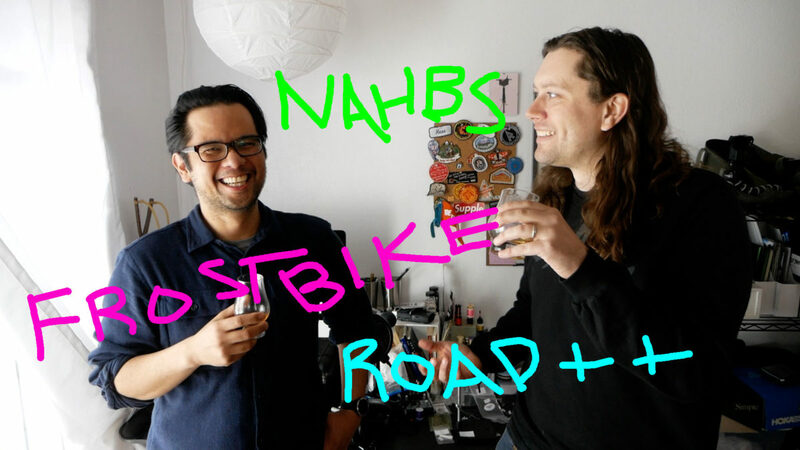 In this new series, we are going to pair bourbons with weekly bike culture news. I love both bikes and bourbon, and I enjoyed this a lot. Thanks for trying that format. I hope to see you two again soon.